I miss antique markets and flea markets. I suppose it is mostly a Western thing – you see them in Paris, London, New York, Los Angeles. My personal favourite being a NYer was the Chelsea Weekend Flea Market. These are the kind of places where you can find old kitschy items, vintage jewellery and clothing, mismatched china and objets d’art at bargain basement prices. Some of it is crap and some of it is cool, and that’s the fun…hunting through the crap to find that the precious needle in a haystack. These don’t really exist in Asia – except in China. Why is that? Well the market concept is alive and healthy as evidenced by the famous Chatuchak Bangkok market and others. But I have observed that most cultures in Asia simply aren’t interested in old things. In developing countries in Asia it seems they put more emphasis on the new than the old. I suppose it makes sense, but it is also a little sad. Most of the Asian art and antique dealers dealers are…gasp….Western. I went to a so called “flea market in Singapore” and it was a whole bunch of people selling new, locally designed clothing. Want to give your old clothing away to a vintage store in Thailand or Singapore? Well, you cannot because they aren’t any. 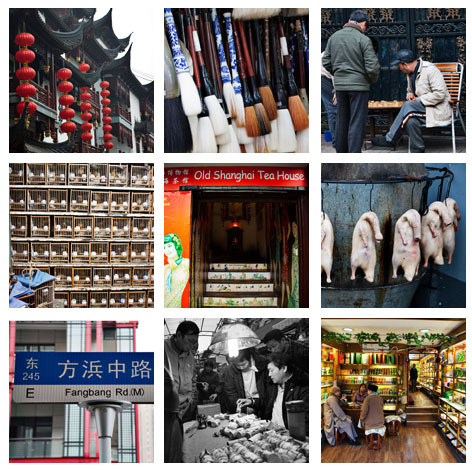 But in China there is still a modicum of respect for the old and certainly an appetite for the new, and this is reflected in the vibrant market scene that abounds in Shanghai. We started out on a brisk weekend winter morning and with a view to spend the day covering the Shanghai antique market scene. It’s completely walkable, approx 2 – 2.5km, and frankly there’s sometimes no better way to explore a city than on foot. Only a few minutes walk from the Bund (We usually stay at the Westin Bund Center Shanghai) lies theYu Yuan Gardens and Bazaar and Jin Jiao Road area. 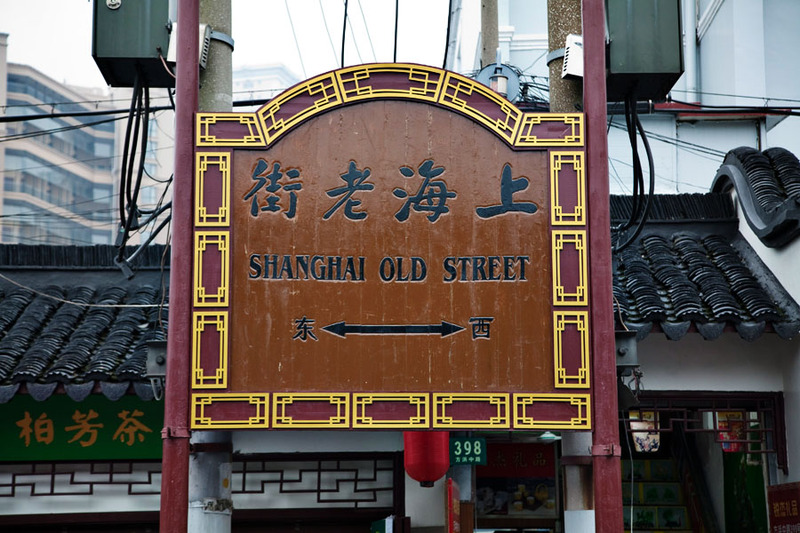 This area called Old Town is one of the few remaining traditional old areas in Shanghai, full of dark alleys and mysterious alcoves, bustling street life and crowded lanes. Stroll down Jiu Jiao Chang Road and take it all in. What you will find: A mix of old, new and reproductions. Curio stores. Tea shops. Tourist / souvenir shops. Be careful because some reproductions are sold as “antiques.” I bought a lovely set of reproduction calligraphy brushes and a stand at Da Zhong handicraft. 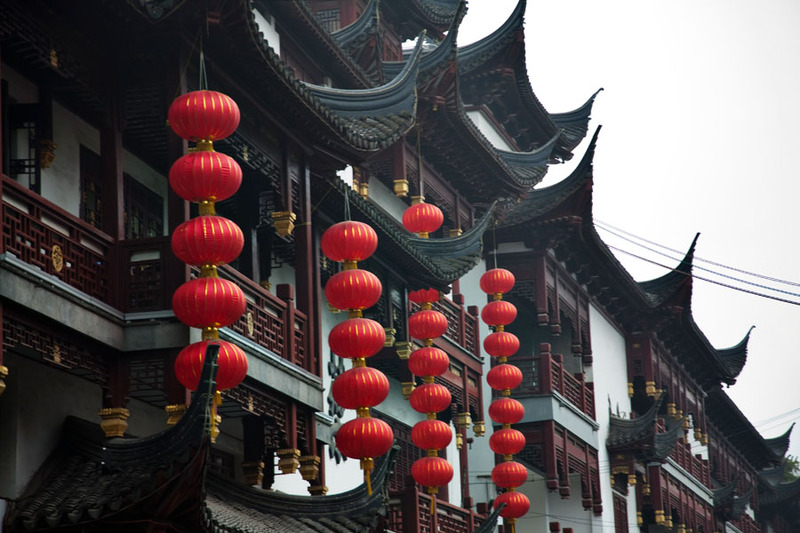 Tips: Check out the YuYuan gardens, dating from 1577. Stop in for tea at the kitschy, cozy Shanghai Tea House. Avoid weekends if possible, otherwise be prepared for crowds. Follow W Fangbang Road through a local neighbourhood – it will twist and turn, but as long as you are on W Fangbang road you are in the right direction. You well see lots of local produce stores and butchers, people doing laundry on the street and other various signs of everyday life. 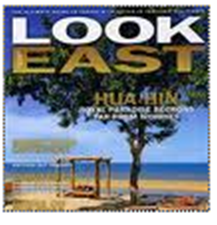 Once you hit S Xizang Road, turn right and the Flower, Bird, Fish and Insect Market is on your right. What you will find: An unbelievable array of crickets and other creepy crawly things. Loads of birds of all sorts and all manner of birdcages, including the really big Victorian-style floor stand ones. A few kittens and puppies. Fish and aquarium supplies. Tips: Come with a camera, you likely have never (or will never) see anything like this. Follow W Fangbang Road through a local neighborhood – it will twist and turn, but as long as you are on W Fangbang road you are in the right direction. You well see lots of local produce stores and butchers, people doing laundry on the street and other various signs of everyday life. On the border of Old Town and the French Concession, you will hit S Xizang Road, turn right and the Flower, Bird, Fish and Insect Market is on your right. What you will find: It’s a bit like a flea market in the American sense…lots of junk with a few needles in a haystack to be found. But even the junk is quirky and interesting. Paul toyed with the idea of buying a ceramic pig in a tuxedo (he didn’t) and we had a good laugh at some of the silly sayings on old biscuit tins. It’s really a mixture of curios, china, teapots, signs, typewriters, old radios, vintage jewellery and endlessly more. Tips: Bargain hard. Sometimes it can be hard to tell what is a real antique versus what is a reproduction…if they are willing to come down on the significantly price then you can better gauge if what you are getting is really worth the money. And when you are done you will find yourself on the edge of the French Concession. If you walk just another 7-10 minutes more to Xintiandi, you can enjoy lunch or dinner or maybe just a cocktail at one of our favourite Shanghai restaurants, T8. Fabulous photos!! What a great adventure.